Nearly 14,000 disabled people who rely on a specialist motoring allowance have had their cars taken away from them following government welfare changes. 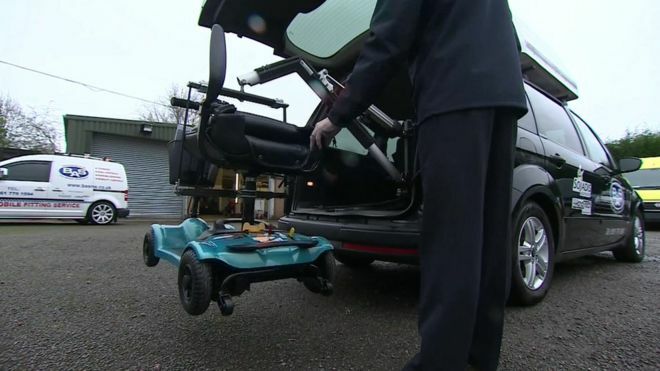 Figures seen by the BBC show almost half of those having to be reassessed for this support under the changes lost their Motability vehicle. Read on.